Pastors need help. This book shares the insights of a highly regarded practitioner, to offer guidance and encouragement to those already involved in pastoral ministry, and a rare glimpse into the critical areas for those exploring a pastoral calling. The book covers key areas, including: managing conflict; team ministry; clear communication; management issues; living openly and honestly. The Pastor's Notebook by John Hughes was published by Kingsway in February 2003 and is our 27610th best seller. 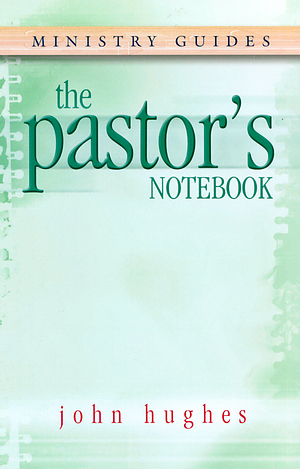 The ISBN for The Pastor's Notebook is 9781842910436. 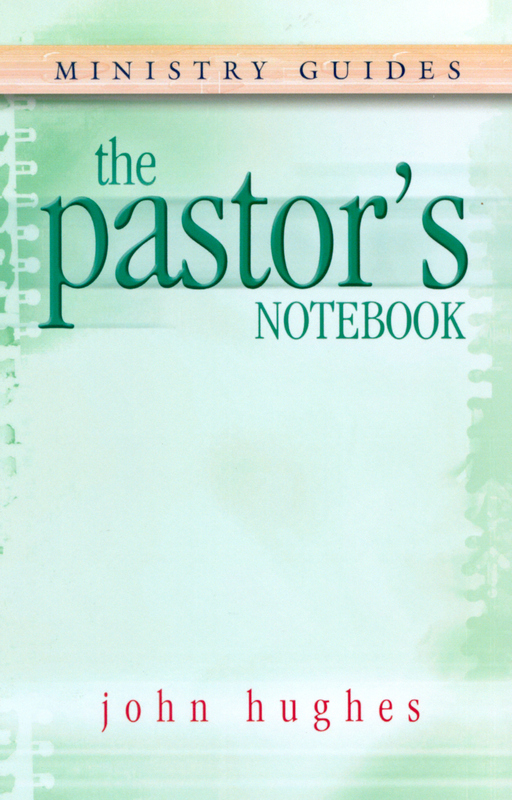 Be the first to review The Pastor's Notebook! Got a question? No problem! Just click here to ask us about The Pastor's Notebook.